Some of the most exclusive bespoke shopping itineraries, featuring the best kept secrets of fashion capitals all around the world. The Peninsula Academy in Hong Kong has a half-day Inspirational Fashion Foundation (US$1,533) programme to help anyone exude style. During your stay, one of Hong Kong’s leading stylists teaches you the basics of fashion and then gives you a makeover. The session commences with tea and pastries, with the consultant introducing that month’s trends, as well as tips and tricks to fully pull off the look. Preview the looks you could try with a trip to the hotel’s Arcade. Clark Gable and Noel Coward stayed at The Peninsula Hong Kong, while novelist James Clavell used one of the suites as a setting in two of his novels. 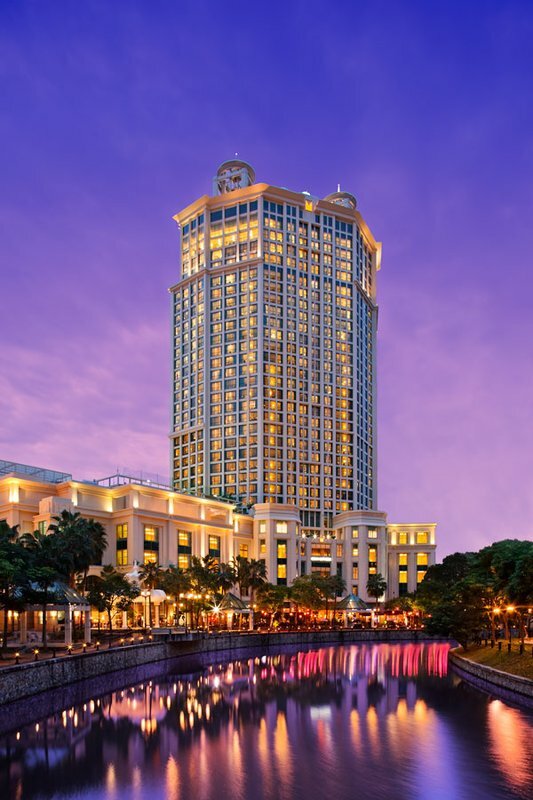 Similarly, The Peninsula Manila’s Hand Embroidery Art of the Philippines itinerary (price upon request) lets guests enter the atelier of Lenora Cabili, who is the local designer of the women’s clothing line FILIP + INNA. View how each design is handmade, using patterns and embroidery inspired by traditional Filipino culture. Guests are also privy to a salon show that shines the spotlight on Cabili’s latest pieces, which may be personalised and purchased. Local celebrity chef Myrna Segismundo has imparted her culinary knowledge at The Peninsula Manila. 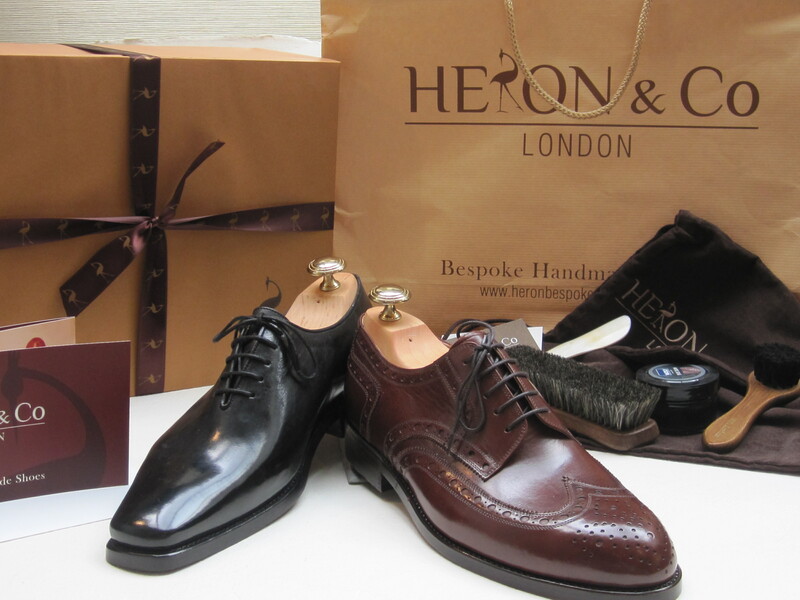 Discerning gents can visit London’s Savile Row in the UK for the Heron & Co experience (about US$1,811), available from Truly Experiences. Choose from a range of classic styles like Full Brogue, Semi Brogue, Oxford, Derby and Monk, which can be made by a master craftsman. Consultations for bespoke shoes last as long as the client requires, and the shoemaker devises the perfect fit based on style and orthopaedic health. This is done with German Quick Socks technology that takes an exact 3D mould of your feet. Clients may also choose the finishing touches for the shoe, like the stitching styles and toe cap designs. Pair this with customised cuff links from Halcyon Days, and smoke a cigar from the nearest Dunhill. The process of shoemaking and delivery (US$54 for international shipping) will take about eight to 10 weeks. Cartier’s Mathilde Laurent specialises in crafting bespoke scents for her clients. Retreat to a private room in the brand’s exclusive boutique in the Rue de la Paix, Paris, France, and describe your ideal scent to the perfumer, based on your memories. After this session, Laurent takes three months to craft a scent, doing scientific research and compiling a list of 30-50 ingredients. The scent is then tweaked according to the client’s fancy, and undergoes toxicology and dermatology tests. The final product is presented in a Baccarat crystal and gold bottle, although the perfumer entertains requests like encrusting the bottle with the jeweller’s best gems. 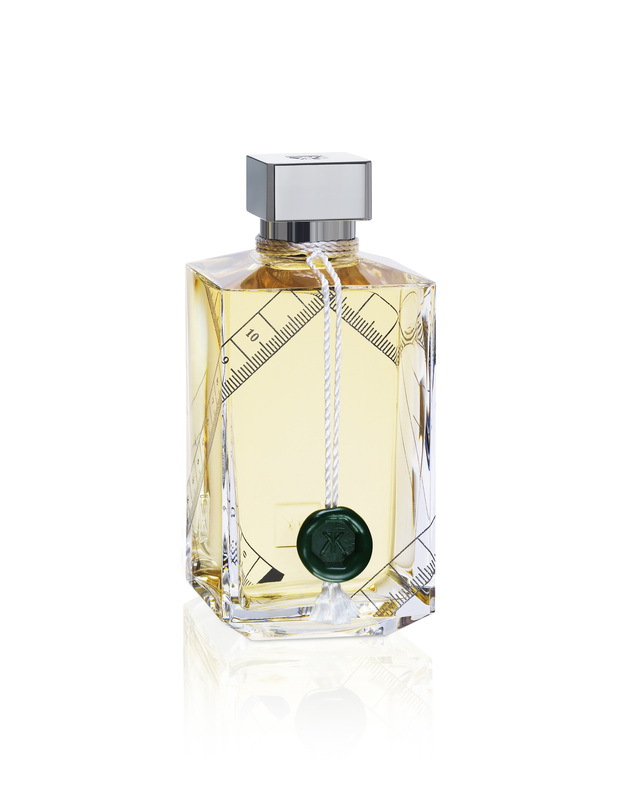 Laurent tailors about three fragrances a year, with each costing about US$34,152. The experience also includes five-star accommodation, white-gloved luxurious car service, private museum and VIP shopping tours. The scent is then delivered to your doorstep a few months later, in 24, 14ct gold-gilded, 6ℓ flacons and 12, 14ct gold-accented leather atomisers. Francis Kurkdjian, based in Paris, France, is perhaps most renowned for creating Le Male for Jean Paul Gaultier, which went on to be one of the world’s top-selling perfumes. Since then, he has crafted scents for many famous brands, including Elie Saab and Catherine Deneuve. 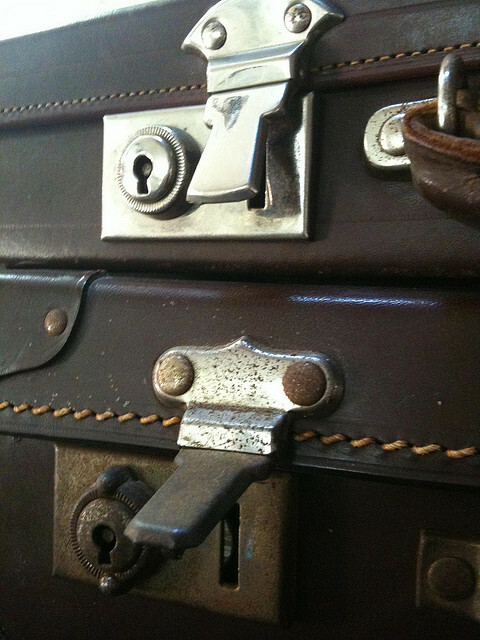 Prior to each appointment, Kurkdjian fills his suitcase with ingredients he thinks suit the client. These ingredients are then used to determine which scents evoke memories. During the next three months, Kurkdjian crafts the magical formula, and sends samples back to his client until the perfect scent is derived. The completed fragrance is then bottled up and sent in two hand-engraved dark green flacons. The experience costs approximately US$17,000, and refills of this unique scent cost about US$204 onwards. The St. Regis Rome offers exclusive bespoke itineraries that let guests go behind the scenes to view the workshops of famous brands like Fendi and Loewe. In the 4h Tailor Made Leather Experience (price upon request), enjoy some refreshments on the Palazzo terrace of the former’s flagship store while viewing the latest leatherwork collection. Next, venture to the Selleria to witness a craftsman’s artistry in his workshop before designing your own bags and furs. The trip ends in the Piazza di Spagna’s Loewe boutique to view the brand’s latest collection and customise clothes and accessories. The tour also includes access to the Fur Atelier, and Fendi’s staff will provide assistance. Gwyneth Paltrow, Cara Delevingne and Adele are among celebrities that have collaborated with Fendi for its Peekaboo project. Fans of Loewe include musician Pharrell Williams and fashion trendsetter Yasmin Sewell. Spanish rink hockey player Jordi Bargalló was also the brand’s ambassador. Reserve this experience four to seven days in advance.